Coca-Cola has reversed a decision to use natural sweetener stevia in its Vitaminwater product in the US, after consumers took to social media to express their dislike of the new taste. In May, Coca-Cola introduced a new recipe for the flavoured water brand, replacing the blend of sugar and crystalline fructose with a combination of stevia and sugar. But customers in the US described the altered flavour as strange, leading Coke into admitting that consumers had not had the "greatest things to say" about the new formula. 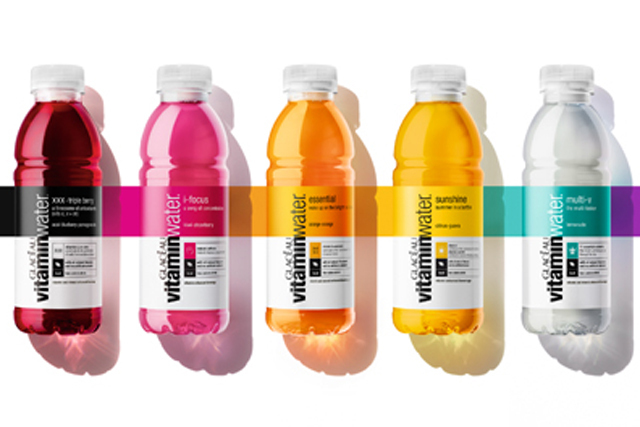 Announcing the return to the original concoction, Coca-Cola said Vitaminwater would "return to the taste you know and love", with the original recipe reappearing on shelves later this year. Stevia has become the centre of a number of recent Coke initiatives in response to growing pressure from the health lobby for alternatives to sugar. This June, the soft drinks giant said it would launch Coca-Cola Life, the first new cola drink it has rolled out into the UK market in eight years. The brand is a lower-calorie cola sweetened with a blend of sugar and stevia, offering a third less sugar and a third fewer calories than red Coke.